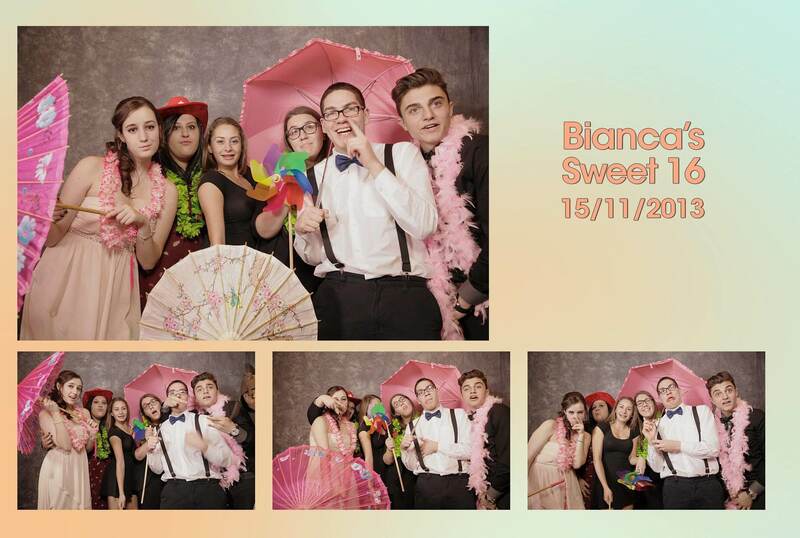 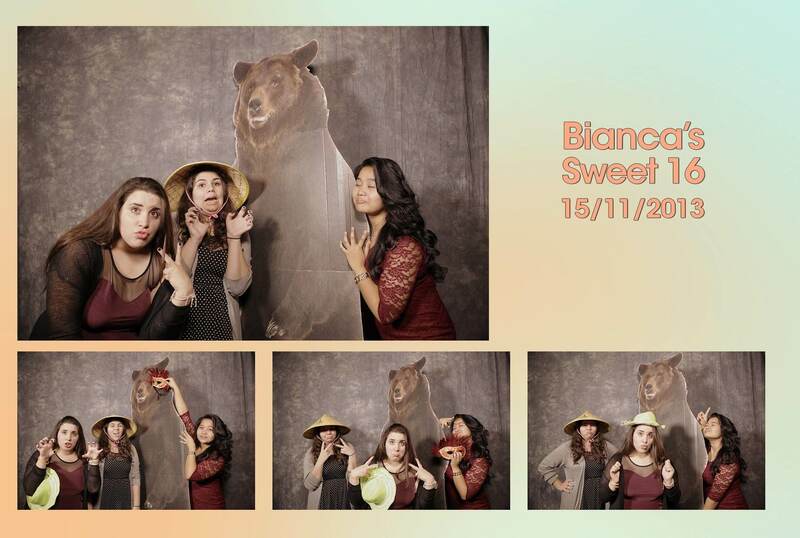 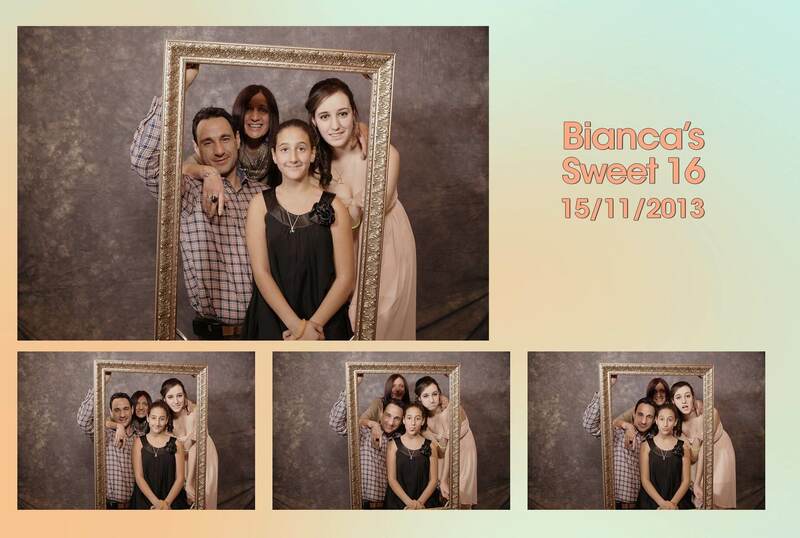 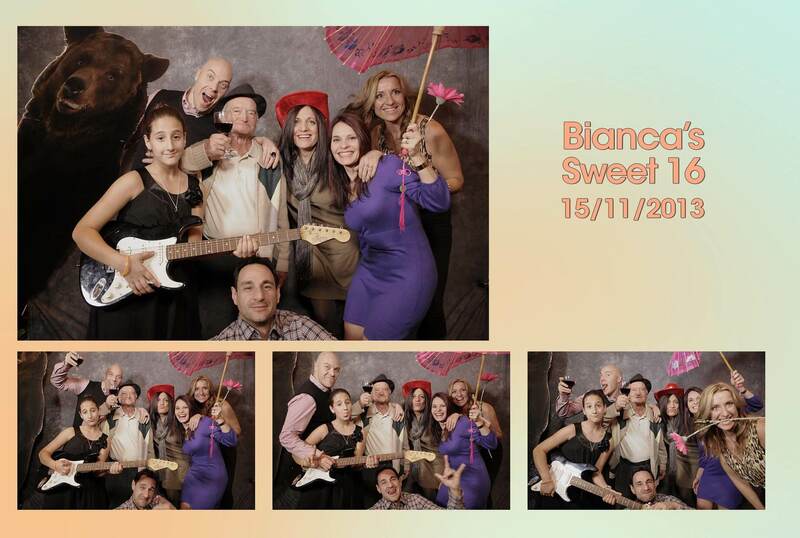 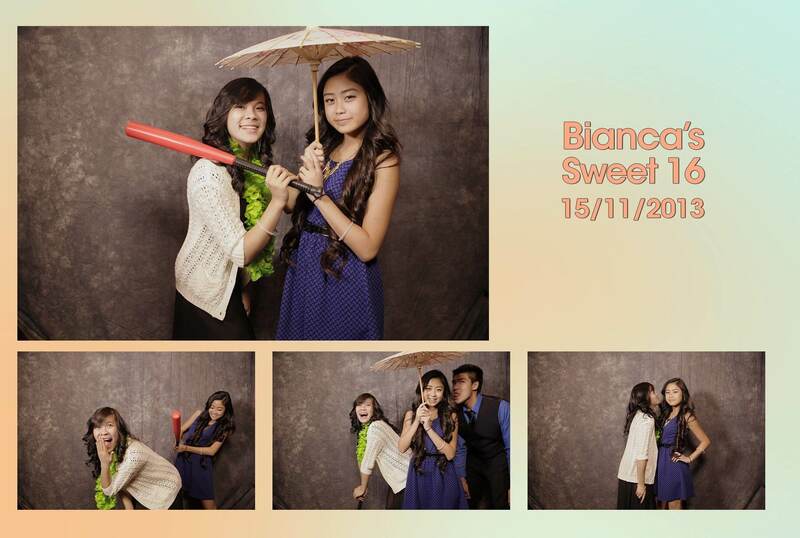 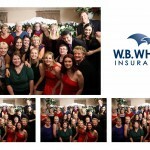 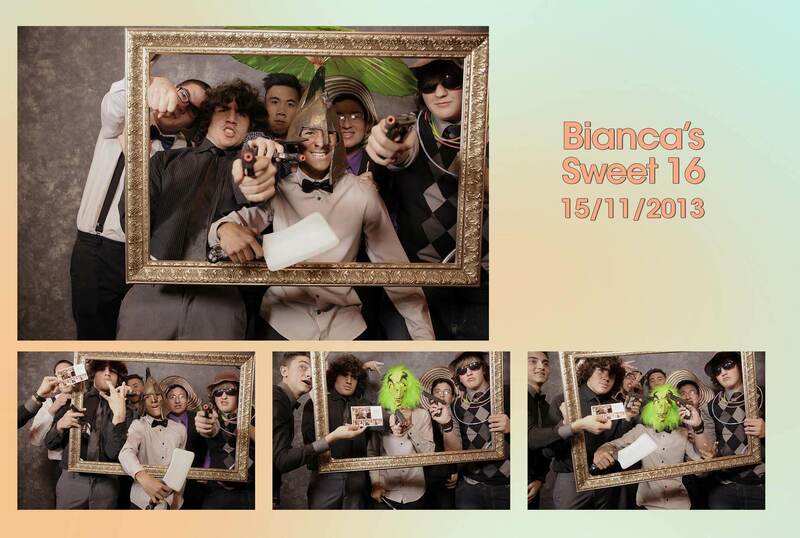 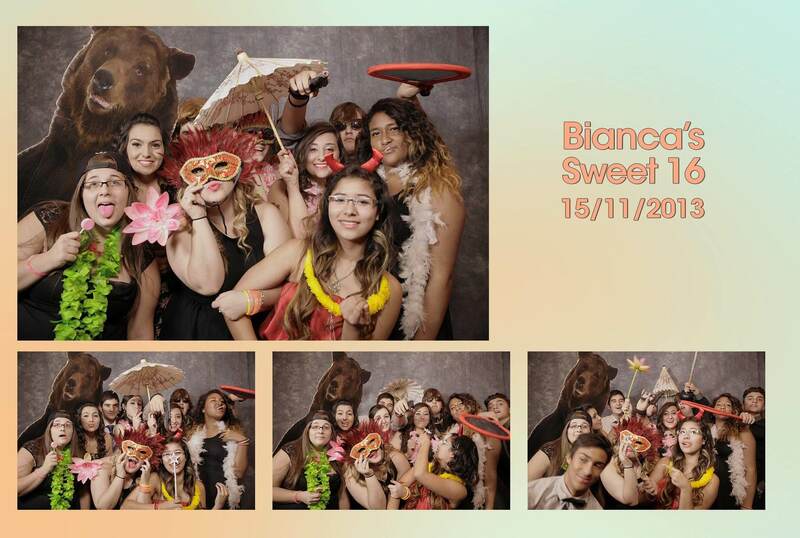 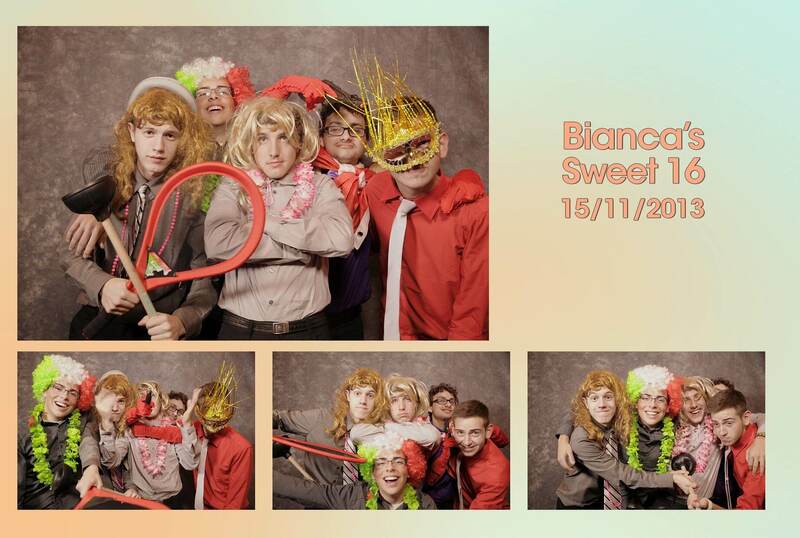 Friday November 15th was Bianca’s sweet 16th birthday party. 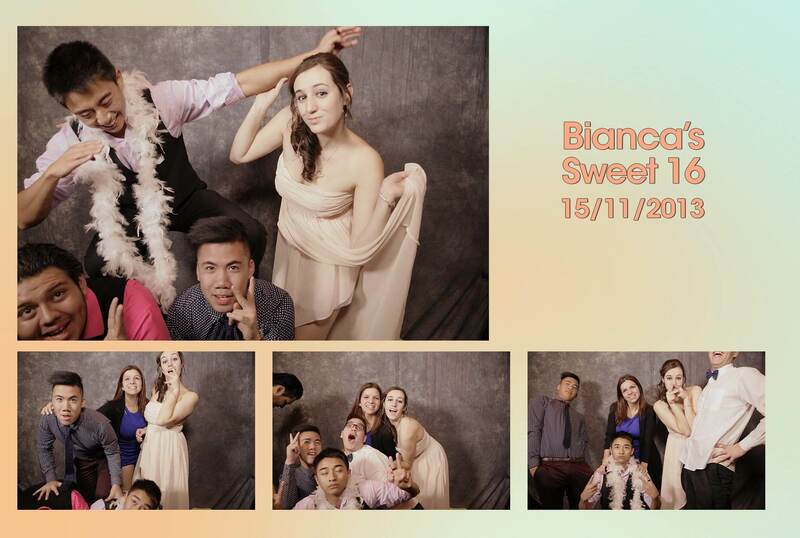 To celebrate this special occasion her parents hosted a birthday party at the Julius Banquet Hall (2201 Finch Ave. West) where all of her friends and classmates were invited to attend. 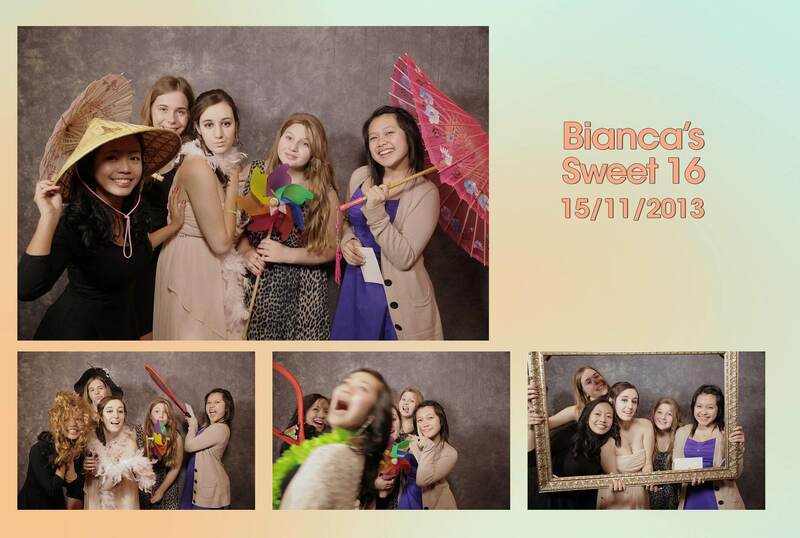 Bianca and her friends really enjoyed our photobooth and throughout the evening they kept coming back to take more photos. 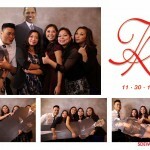 A lot of them also took selfies with our life sized stand up Obama and Bear poster boards. 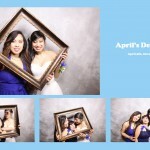 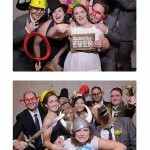 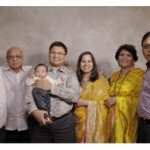 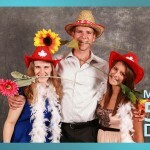 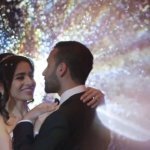 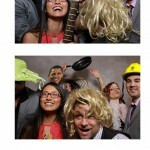 Here are some of the photos that we took from our open concept photobooth.